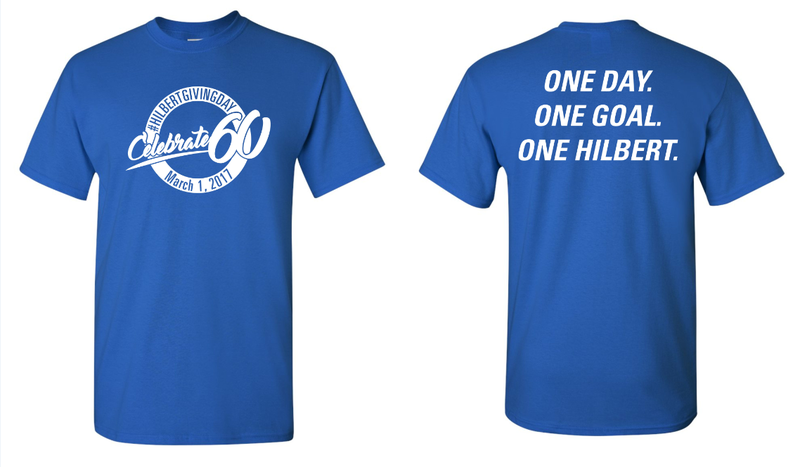 Don’t forget to make your Hilbert Giving Day contribution before March 1 in order to get one of our tee shirts! This isn’t the only exciting venture for faculty and staff to give back. 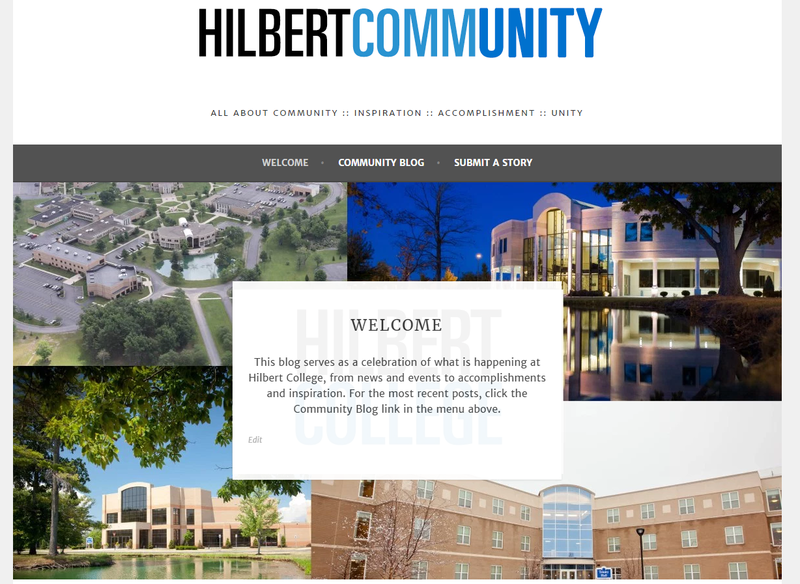 When 60 faculty and staff give back they unlock a $5,000 incentive grant to benefit Hilbert students. There are also incentives for faculty and staff who give $60 or more and $100 or more toward Hilbert Giving Day. Why wait? Make your gift now by clicking here. If credit cards aren’t your style you can drop off a check to the Institutional Advancement office, or leave one in the Institutional Advancement mailbox in the Faculty Services office. If you have any questions, please contact Matt Gorczyca at mgorczyca@hilbert.edu |(716) 926-8884.